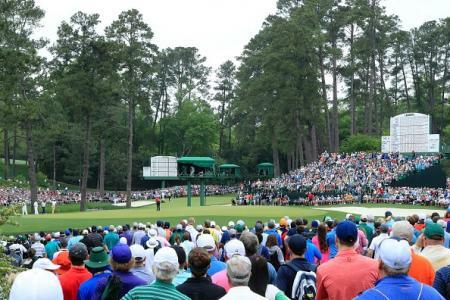 The Epic Fairway Woods line also features Callaway’s proven Speed Step technology. 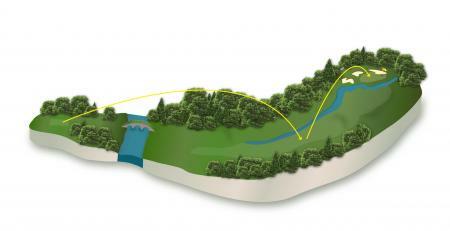 Designed with the help of aerospace experts, the Speed Step, located on the crown, improves the head’s aerodynamics to promote more speed. 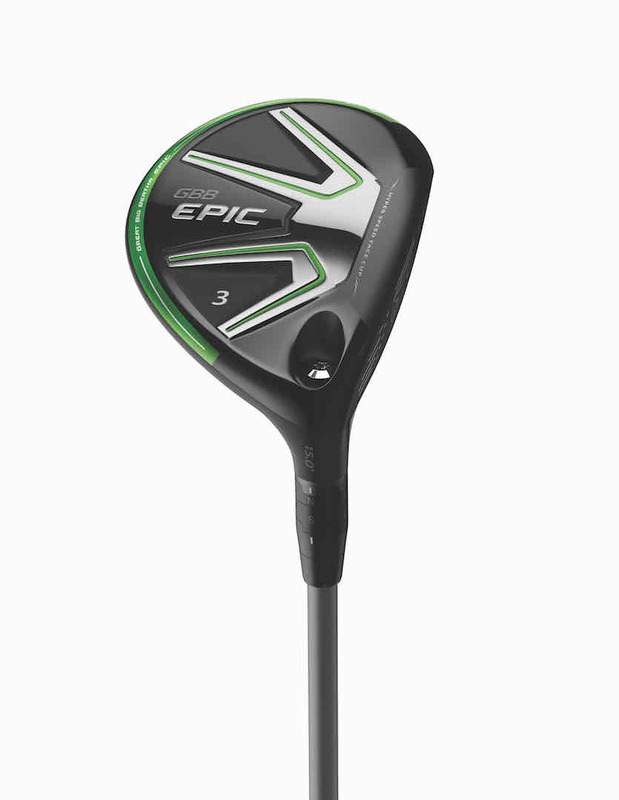 GBB Epic Fairway Woods are offered in five lofts -- 3+, 3, 5, 7, 9, Heavenwood. 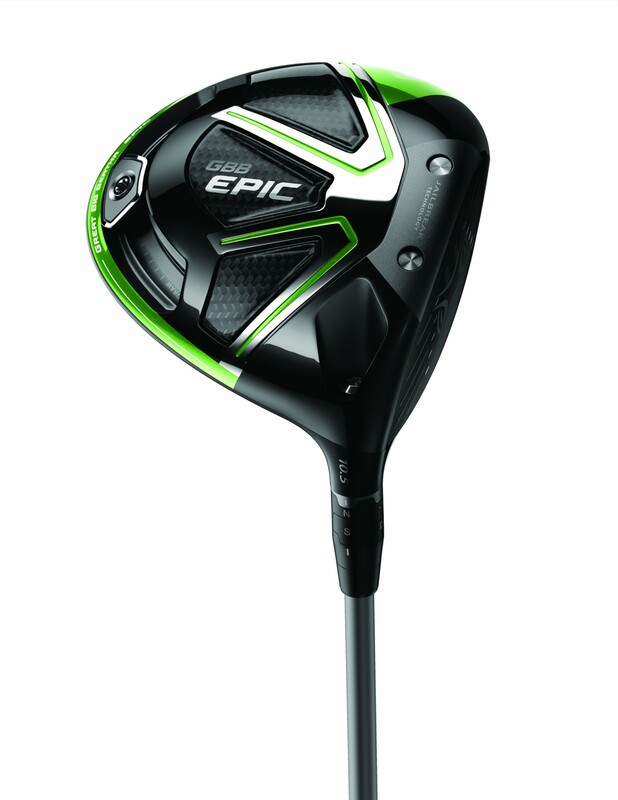 GBB Epic Fairway Woods are available in store from January 27th with an RRP of £279. 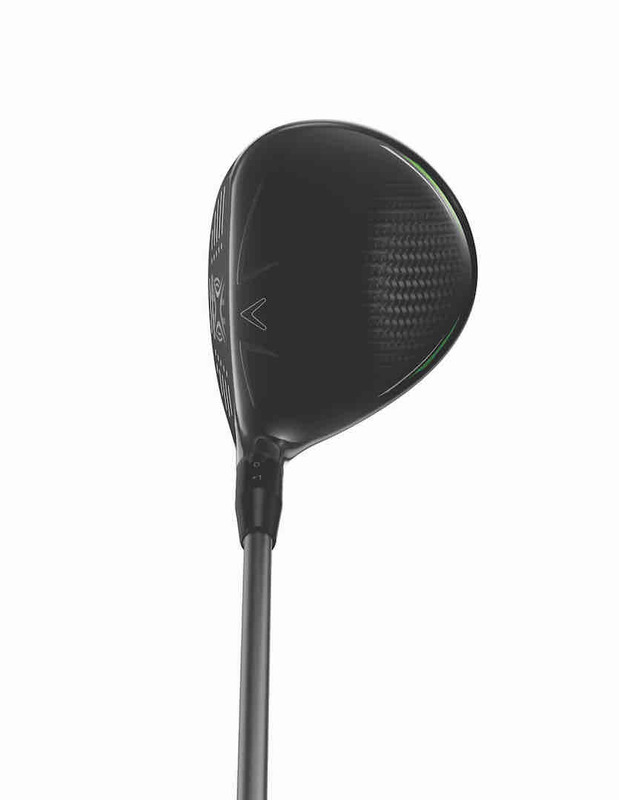 There will also be a GBB Epic Sub Zero line of fairway woods available in 13.5-degree, 15-degree and 18-degree lofts. 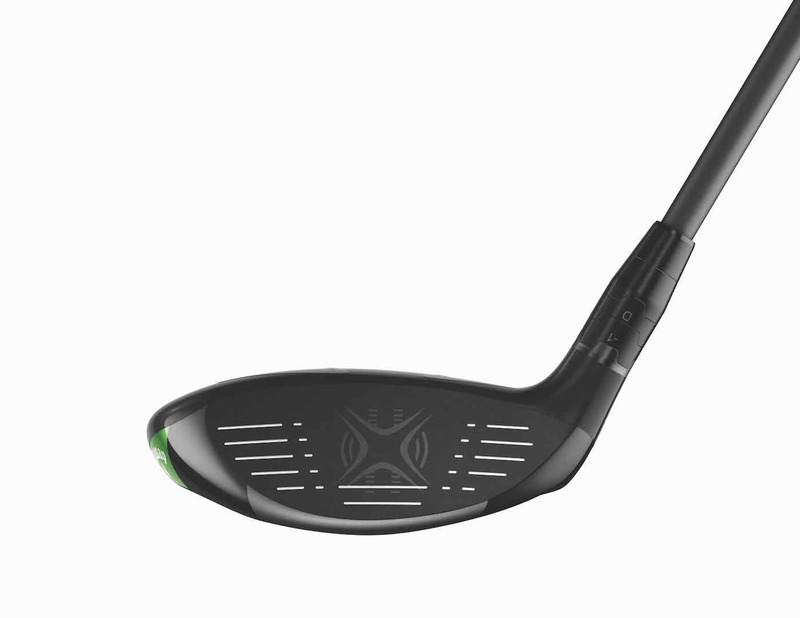 This Epic Sub Zero model features adjustable weight screws for lower spin capability.